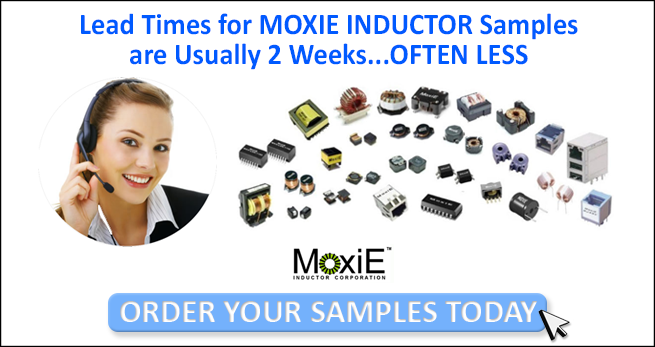 MoxiE Inductor Corporation is a direct source for inductors, chokes, coils, LAN magnetics and transformers. 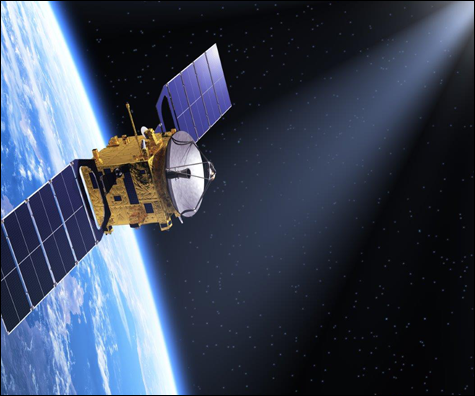 MoxiE’s infrastructure was created around being an “intelligent solution provider” and utilizes many years of magnetic engineering and production experience in working closely with customers to provide creative innovative solutions. MoxiE offers a wide array of power and transformer products used in lighting, professional audio, computing, industrial electronics, defense applications and power conversion and specializes in custom magnetics.